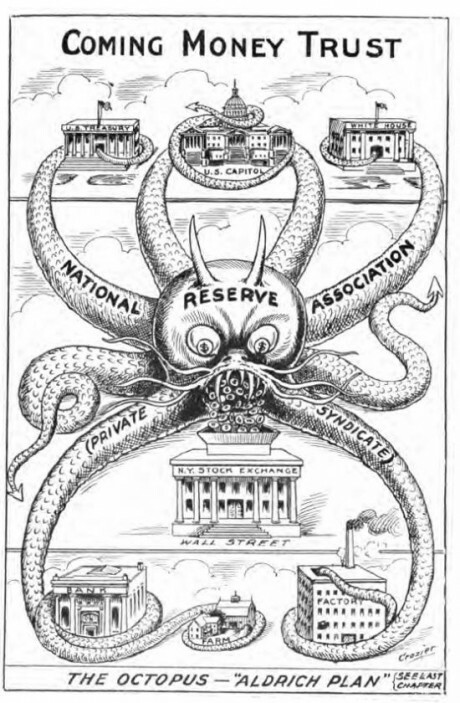 Central banking has truly taken over the entire planet. At this point, the only major nation on the globe that does not have a central bank is North Korea. Yes, there are some small island countries such as the Federated States of Micronesia that do not have a central bank, but even if you count them, more than 99.9% of the population of the world still lives in a country that has a central bank. So how has this happened? How have we gotten the entire planet to agree that central banking is the best system? Did the people of the world willingly choose this? Of course not. To my knowledge, there has never been a single vote where the people of a nation have willingly chosen to establish a central bank. Instead, what has happened is that central banks have been imposed on all of us. All over the world, people have been told that monetary issues are “too important” to be subject to politics, and that the only solution is to have a group of unelected, unaccountable bankers control those things for us.